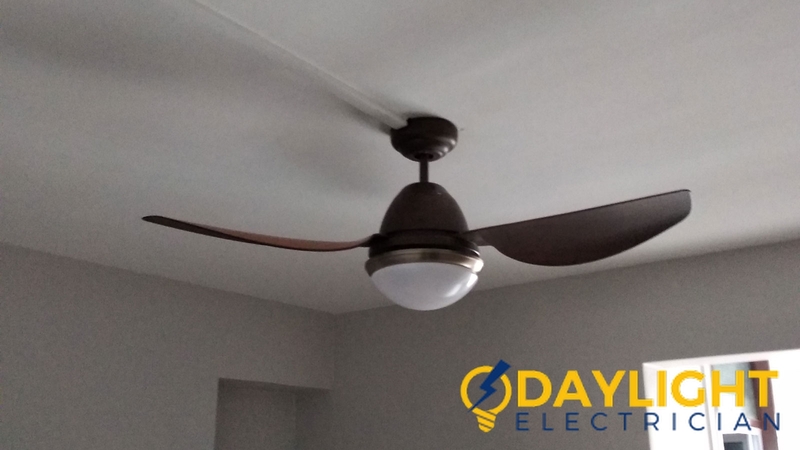 Electrical items and electricity can possibly cause harm if not managed with proper care and safety. 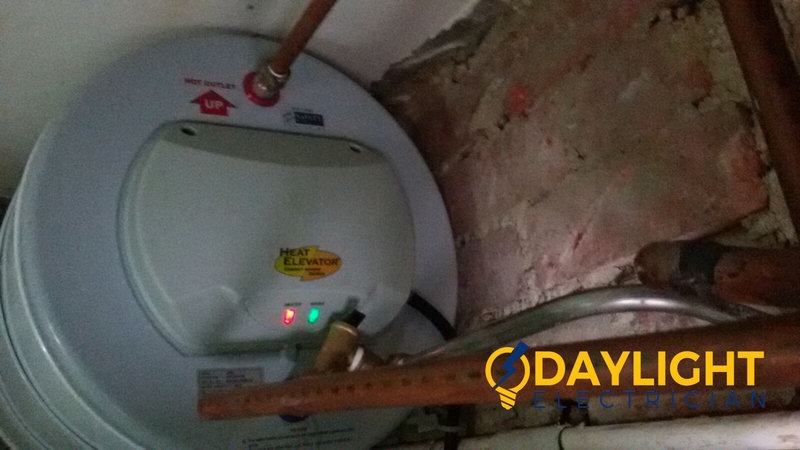 The electric current comes into two forms- Direct current which is very dangerous and Indirect current which usually fluctuates. 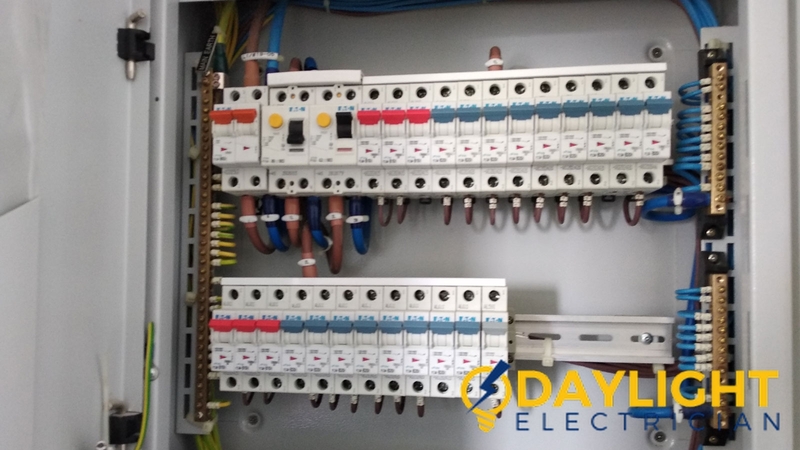 Direct current and indirect current can be very dangerous if it comes into skin contact. 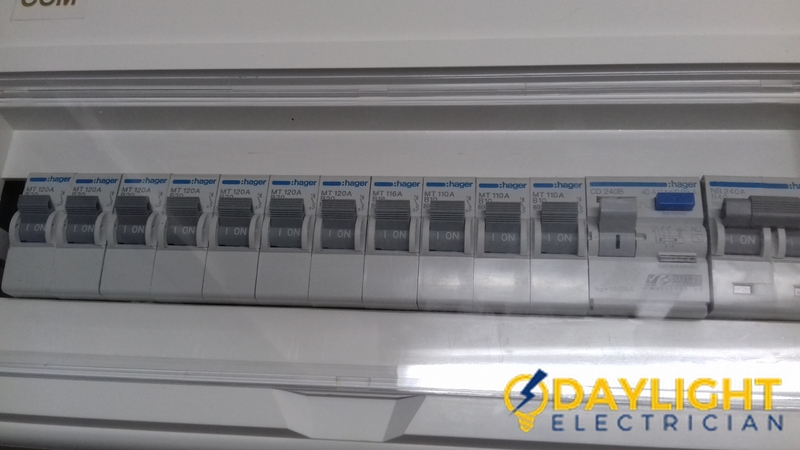 Electricity conducts better on the human body than compared to the earth or ground around, so it is very important to take the safety measures at home. Electrical safety is required at anywhere whether its home or office. 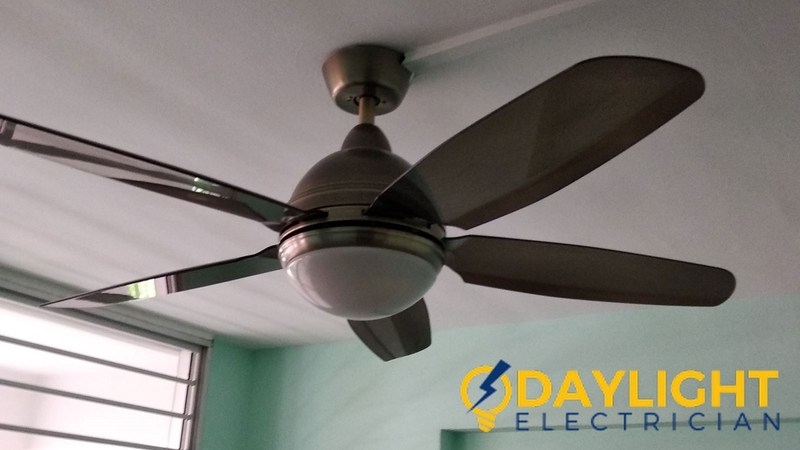 Here are some tips on general electrical safety, so that you can live safely in Singapore. Avoid to plugging too many electrical plugs into a single socket. This may cause overloading or the short circuit. If would be wise to use different power points when you have to use multiple power sources. Do not pull the plugs forcefully from the power points without turning off the switch. 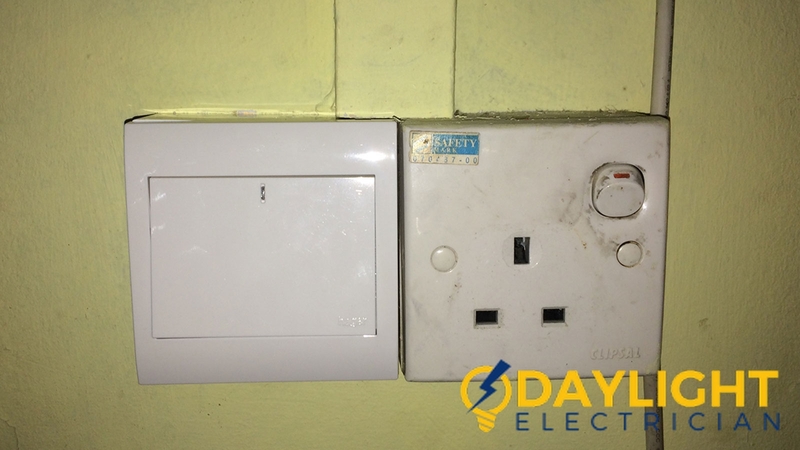 This may harm the wires and the socket which may cause damage and in the long run, increases the risk of electrical accidents. 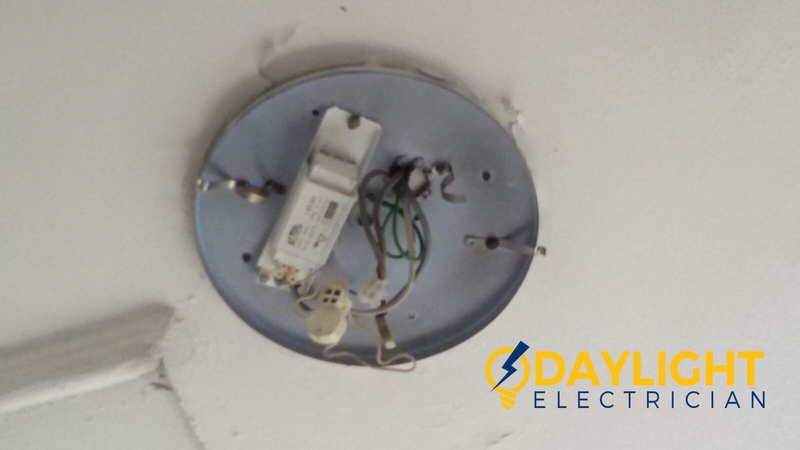 In the event that the power point gets damaged, please call a licensed electrical worker to help you with the electrical work needed to either repair the damage or replace the power point. Keep your pets out of the wiring area. The pets may chew the wire and break it from inside. The broken wires may run the risk of catching fire or an electrical hazard. 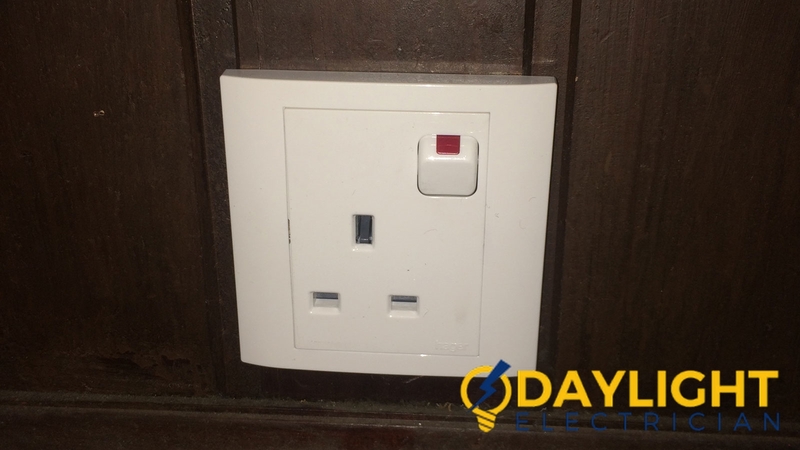 Do not allow your children to change and insert the plugs into the socket as it could be serious and hazardous. Always keep the electrical items away from water. Water is a good conductor of electricity so avoid it and keep the electric wires out of it. 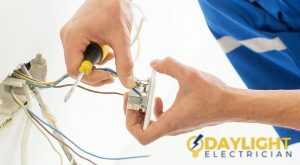 Always hire a licensed electrical worker for any electric work that needs to be done. Do not attempt to do it yourself if you do not have the knowledge or experience for such works. Do not use the wires or cord which are broken and exposed. 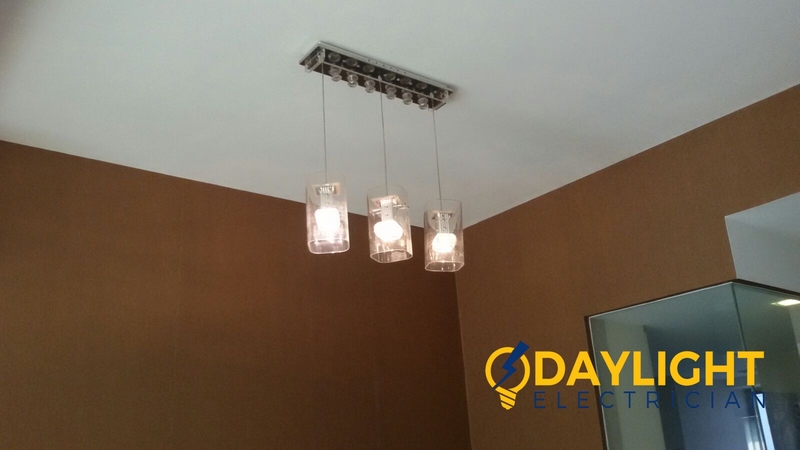 Make sure that the electrical outlet and switch boxes are made of non-conductive material. 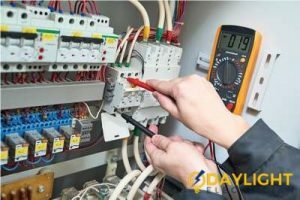 When you are fixing any electrical apparatus, make sure your hands are not wet and always wear non-conducting work gloves. 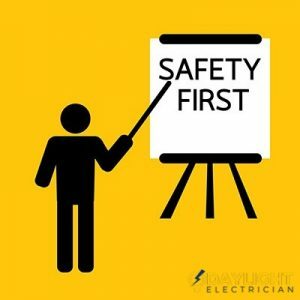 These are the general electrical safety tips. We hope that with the knowledge of these safety tips, you may avoid any electric hazards at home and your workplace.